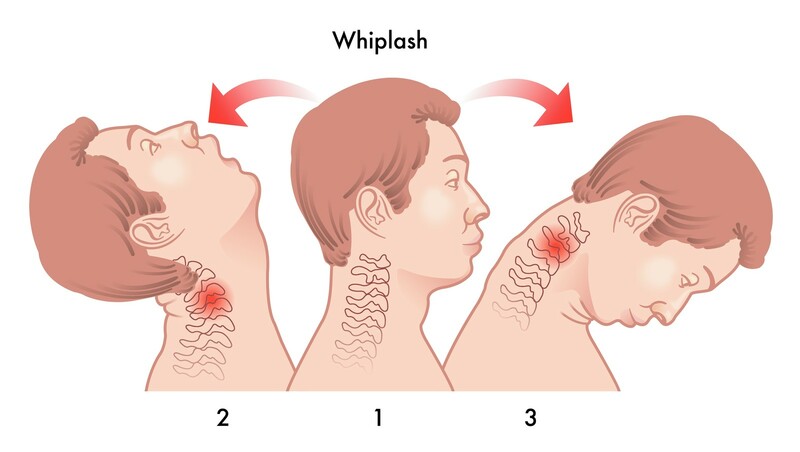 Whiplash is an injury to the neck caused by sudden movement of the head back and forth and sideways. 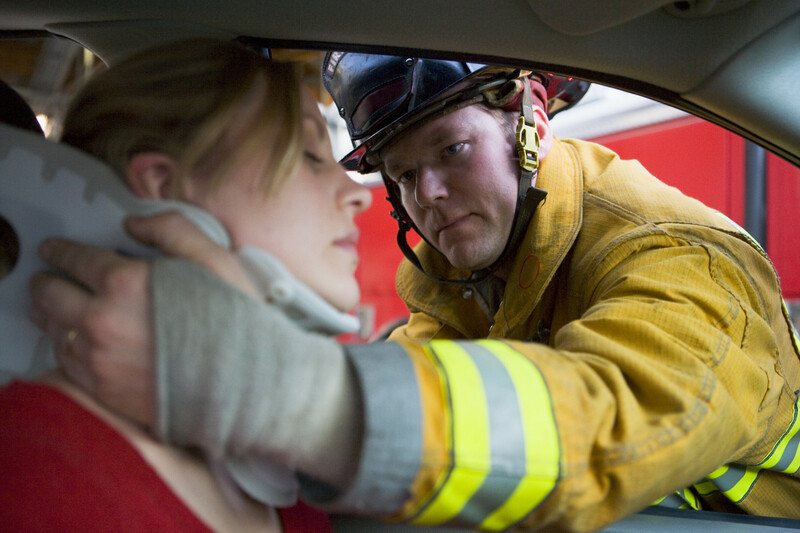 Car accidents are common causes of neck and back injuries. Injuries to the spinal disc, joint, nerve and muscle are common. A common whiplash x-ray result is the loss of the normal forward curve in the neck. As muscles, ligaments, tendons and joints are damaged, the pain becomes chronic if left untreated over a long period of time. 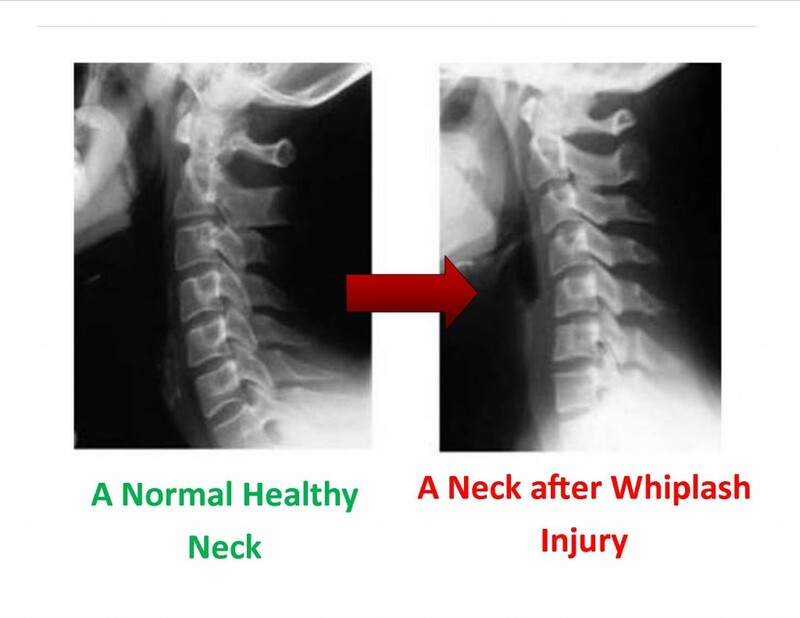 According to the Spine Research Institute of San Diego (SRISD), whiplash injury is one of the leading causes of disability and loss of productive years of life because it affects so many people early in life. It was estimated that there are 3 million new whiplash injuries in the U.S. per year. 45% of people with chronic neck pain attribute the pain to a past motor vehicle collision injury. In general, the risk of whiplash injury is higher for rear impact collisions, lower for frontal collisions and intermediate for side impact collisions. However, there are also the human and vehicular factors that influence the risk of injury. Males are more likely to be involved in crashes than females. However, females are at twice the risk for injury as males. Differences between vehicle masses and velocities, and direction of impact are examples of vehicular factors that also contribute to the risk. 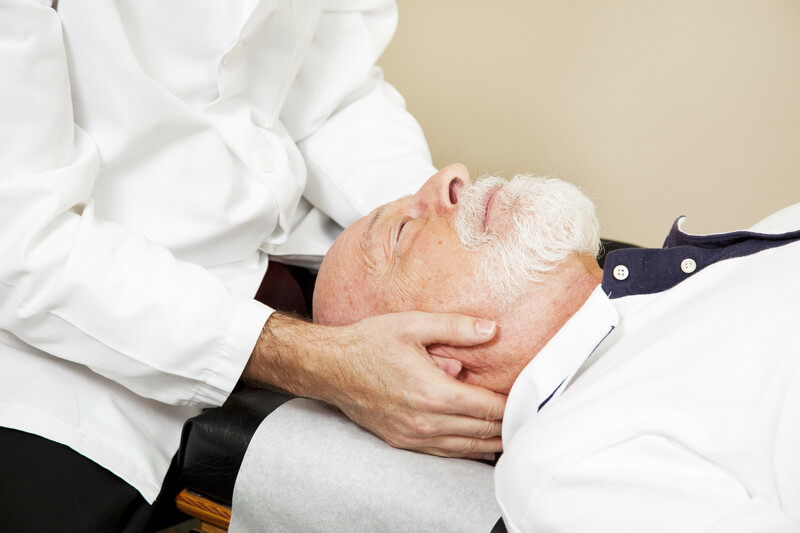 A chiropractic physician performs a series of manual adjustments to the spine, or other articulations of the body, in order to normalize spinal function. This is crucial in the beginning phases of healing to correct the musculoskeletal system, but return of functional joint motion usually requires several weeks to several months of chiropractic care. Chiropractors also utilize deep-tissue massage therapy to help heal muscles and relieve pain; and physical therapy, along with nutritional advice to allow muscles, ligaments and tendons to heal most effectively with minimal scar tissue. Passive care (modalities/therapies) such as electrical muscle stimulation, ultrasound, cold laser, traction, decompression, ice/hot packs, etc. are utilized in different phases of treatment.